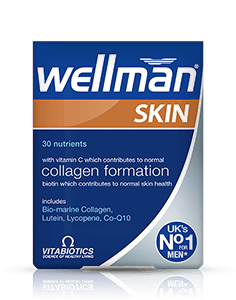 Use on face and neck area every morning and night to energise tired looking skin. 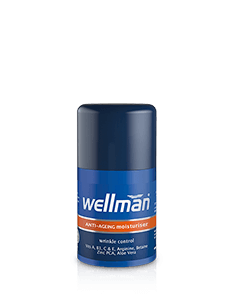 Massage into damp skin, lather and rinse well with warm water. Follow with a cool rinse. 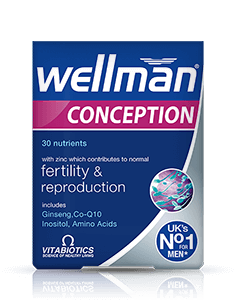 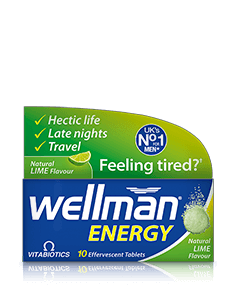 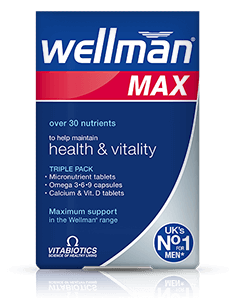 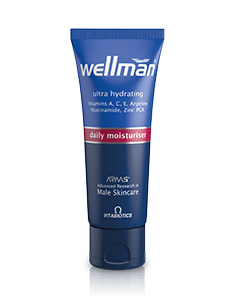 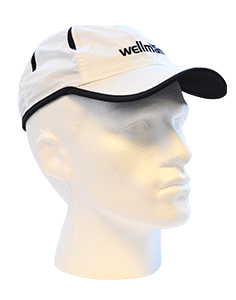 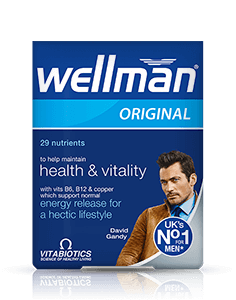 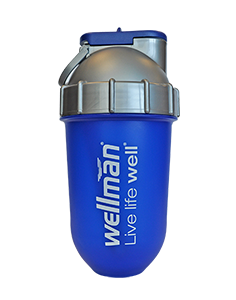 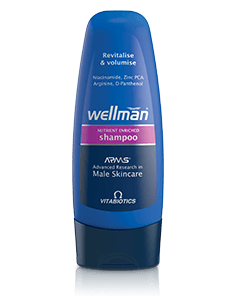 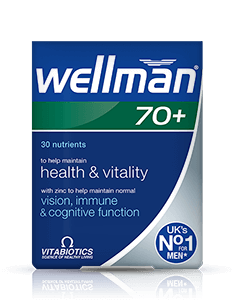 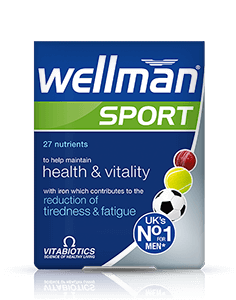 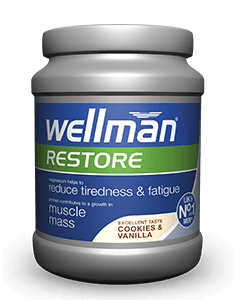 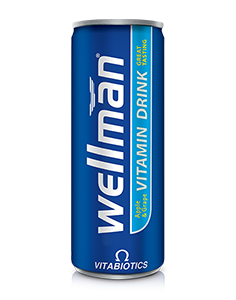 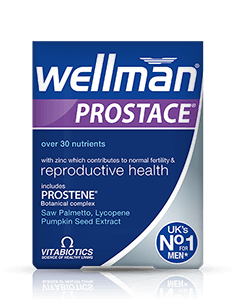 For best results, follow with Wellman Anti-Ageing Moisturiser. 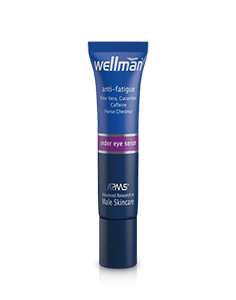 Avoid direct contact with the eyes. 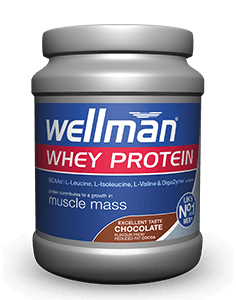 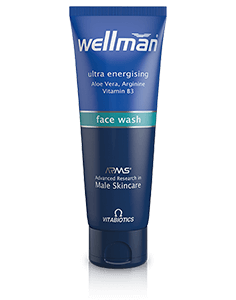 How should I use Wellman Face Wash?